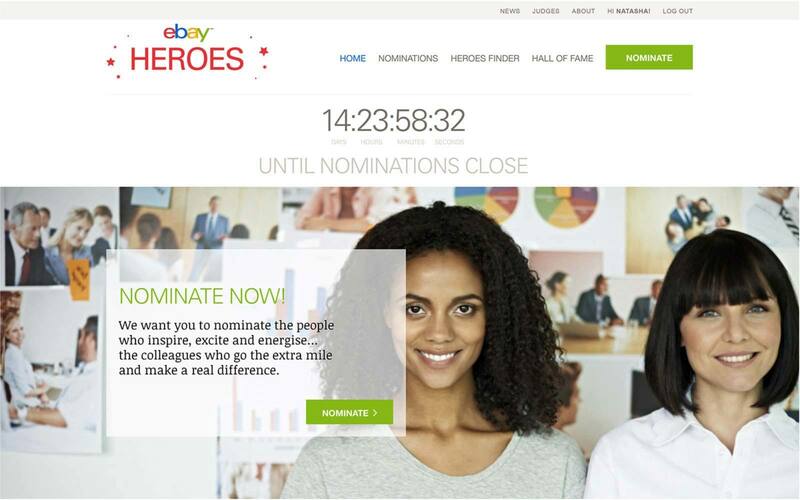 eBay wanted to create a real buzz and increase engagement in their annual Heroes campaign, across all their European offices. The campaign aimed to recognise and reward outstanding individuals, voted for by their colleagues. The previous year’s Brand Engagement campaign had been a success. However eBay recognised that an involvement-led approach to the campaign was needed in order for them to truly engage a young, digitally savvy team and achieve their objectives. Intrigue - The campaign began with an initial email announcement, supported by a range of internal marketing activities. Involve - The website went live and it was announced that nominations and the "Search for Heroes" had begun. A link to a "real-time" view of The Heroes Finder's whereabouts was provided so that employees could track her every movement! Also central to the site design was the inclusion of gamification features, to keep people involved throughout the campaign. Inspire - The Heroes Finder visited each and every European office to create a buzz, interview colleagues and encourage people to get involved. 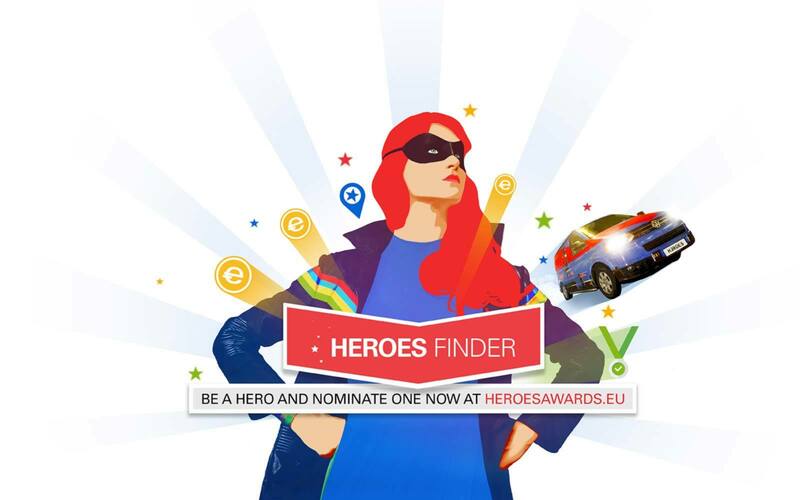 The Heroes campaign ran for a total of 6 weeks, with The Heroes Finder spending 3 weeks visiting 10 of eBay's offices across 7 different European countries. The campaign was an undeniable success. All the KPI’s, which included percentage of nominations and nominators, doubled from the previous year. 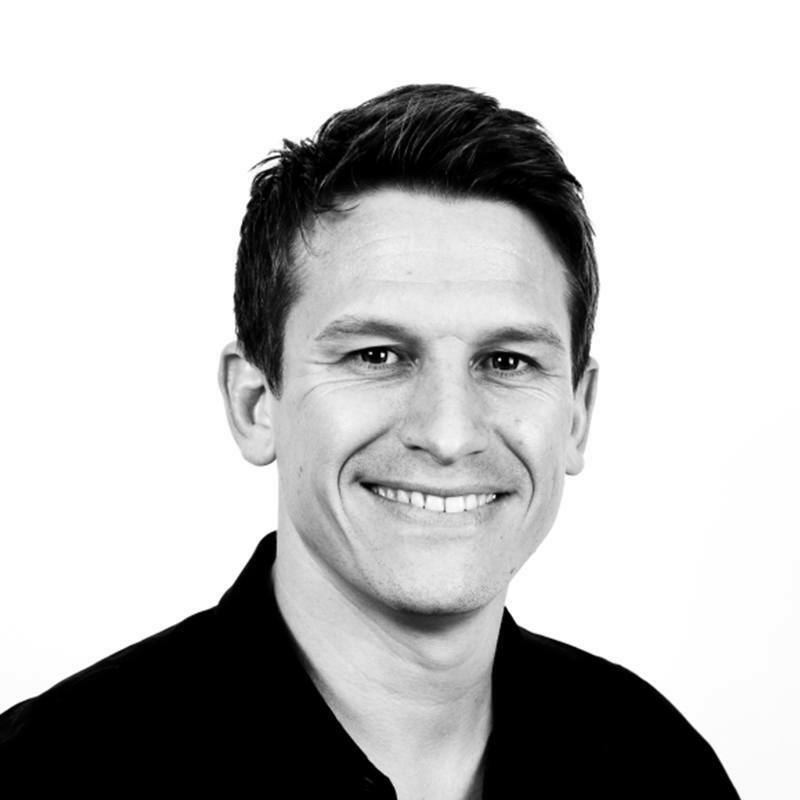 Give Ash a call to find out more about our work with eBay, or to discuss how INVOLVE can help your business.